With experience ranging from installing roofing in the field to planning dual-crane construction sequencing, my time as an assistant project manager has shaped the way I approach architecture. 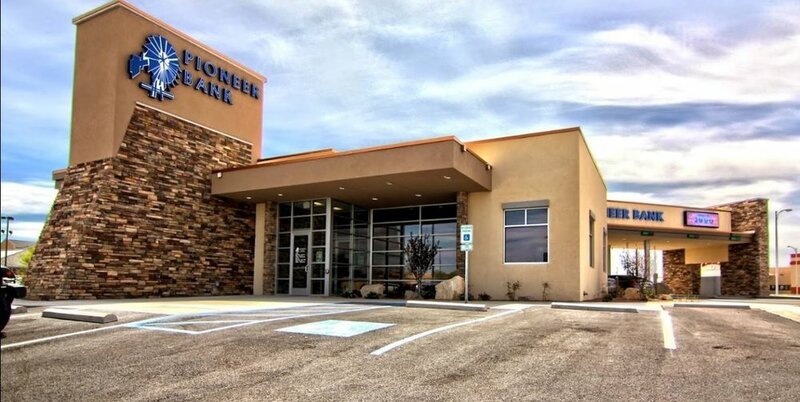 In 2014, I worked for seven months as an assistant project manager for a general contracting firm in Hobbs, New Mexico. 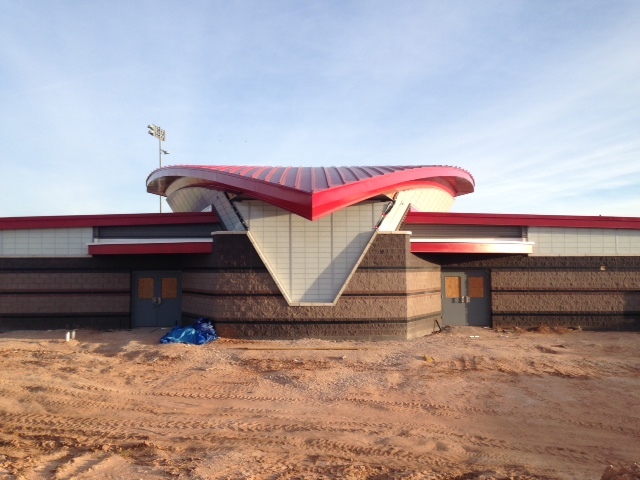 I worked on a field house for a high school football team in Eunice, New Mexico from dirt work to 80% completion. A particularly challenging task was designing a method for translating a compound curve from drawings to the roof edge and determining a safe way execute the work. I worked on a mid-sized bank from substantial completion to final completion. My involvement was primarily in coordination between subcontractors, quality control, and drawing adherence inspections in the field.